The muscular body of the GLC is wind-tunnel-honed and track-toned. A long wheelbase, big wheels and wide track add up to space, stability and sportiness. Crisp proportions and chrome details attract admiring eyes like it’s drawn to the road. Go ahead, touch the materials, stitching and flowing shapes. Feel the precision in its controls and aircraft-style vents. Venture through wide rear doors to the 40/20/40-split rear seats. Even your luggage rides in luxury, with a standard power liftgate. The turbocharged GLC 300 and GLC 300 4MATIC® are both energetic and energy-conscious. They embrace® the road and your passion for driving with composed comfort and a feeling of confident control. And they reassert the “sport” in SUV. 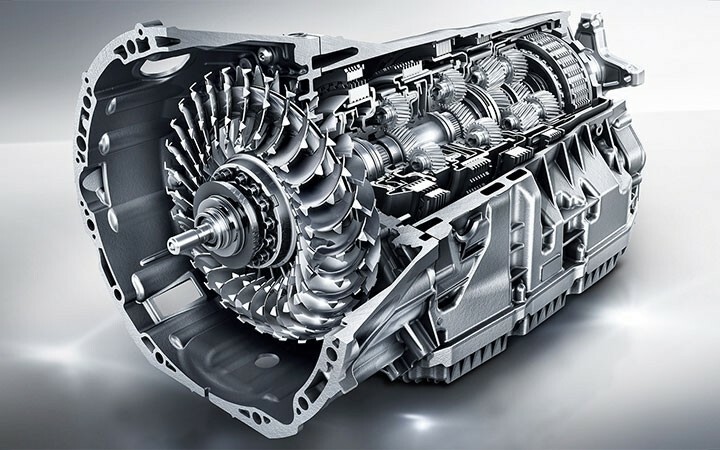 4MATIC® continually sends the engine’s torque to the wheels that can put it to the best use. On slippery roads, it elevates driving confidence. It’s lightweight, nimble, and fuel-efficient, to enhance handling and fun year-round. The GLC 300’s 9G-TRONIC automatic is smooth, sporty and smart. DYNAMIC SELECT lets you dial in the GLC’s driving character, from enthusiastic Sport mode to easygoing ECO. There’s even a mode you can set up as you like. Sensuous shapes deliver sensible benefits for all your senses, from crisp displays to available voice control. Advanced safety systems and driver assists use radar, cameras and more to help make any journey more comfortable, and more comforting. 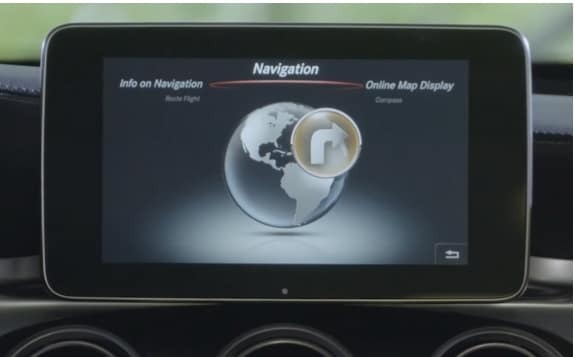 Clarity comes from its vivid screen, touchpad COMAND® navigation and Head-Up Display. Intuitive controls, hands-free and easy-to-personalize settings make technology feel like second nature. Watches the road. And the driver. GLC safety keeps an eye on your future. Radar helps spot hazards in your path. A team of standard and optional systems can monitor all around you, alert you, help you brake, and even respond on your behalf to help reduce collisions. Available only to qualified customers through Mercedes-Benz Financial Services at participating dealers through April 30, 2019. Not everyone will qualify. Advertised 36 months lease payment based on MSRP of $42,945 less the suggested dealer contribution resulting in a total gross capitalized cost of $40,846. Dealer contribution may vary and could affect your actual lease payment. Includes Destination Charge, Premium 1 Package and Blind Spot Assist. Excludes title, taxes, registration, license fees, insurance, dealer prep and additional options. Total monthly payments equal $16,884. Cash due at signing includes $2,999 capitalized cost reduction, $795 acquisition fee and first month’s lease payment of $469. Your acquisition fee may vary by dealership. The acquisition fee charged by the dealer may affect the total cash due at signing. No security deposit required. Total payments equal $20,678. At lease end, lessee pays for any amounts due under the lease, any official fees and taxes related to the scheduled termination, excess wear and use plus $0.25/mile over 30,000 miles, and $595 vehicle turn-in fee. Purchase option at lease end for $24,049 plus taxes (and any other fees and charges due under the applicable lease agreement) in example shown. Subject to credit approval. Specific vehicles are subject to availability and may have to be ordered. See participating dealer for details. Please always wear your seat belt, drive safely and obey speed limits.